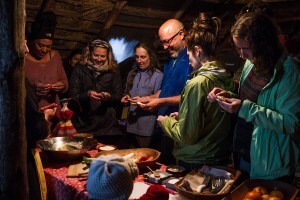 (SEATTLE) October 7, 2015 – The Adventure Travel Trade Association (ATTA; www.adventuretravel.biz) released a white paper this week in response to the growing trend of global food tourism. 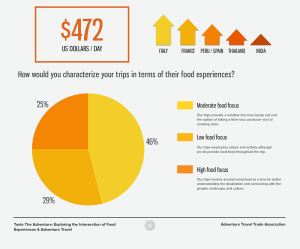 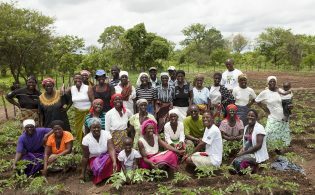 The report, titled “Taste the Adventure: Exploring the Intersection of Food Experiences and Adventure Travel,” combines new data from an ATTA survey, a roundup of trends provided by an expert panel of nine food tourism pioneers and secondary research on mainstream food tourism. 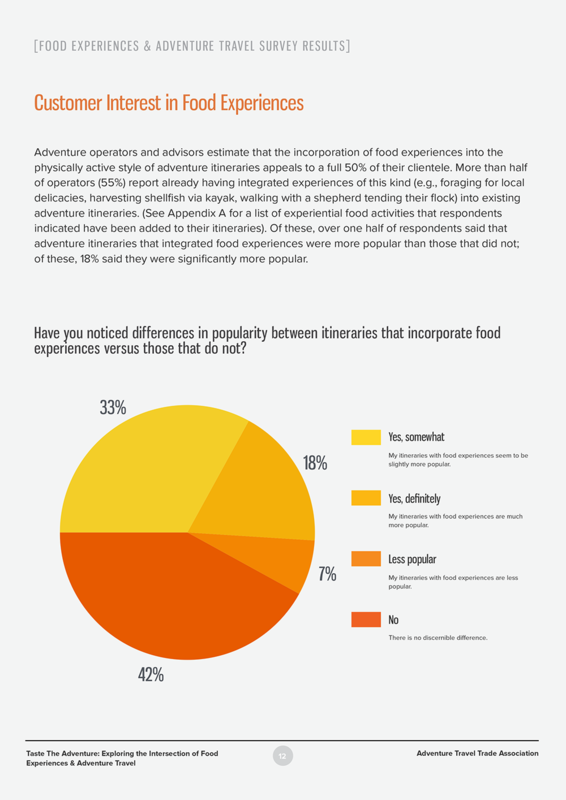 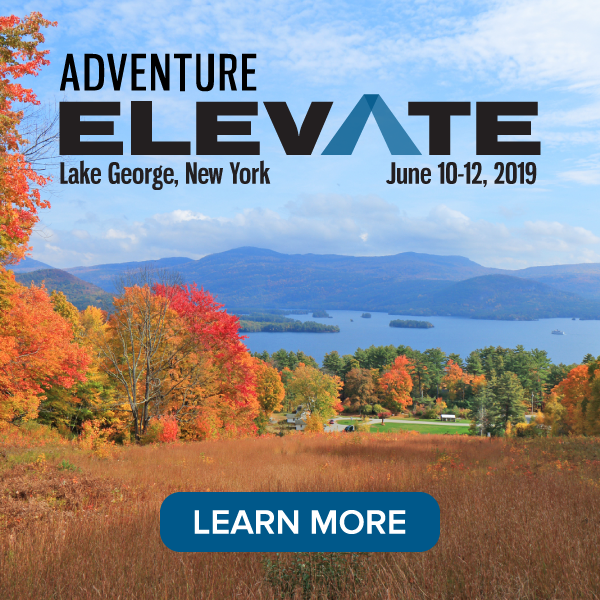 ATTA’s recent research shows that one in four adventure itineraries revolve around food experiences and many adventure operators are innovating in this industry with their product. 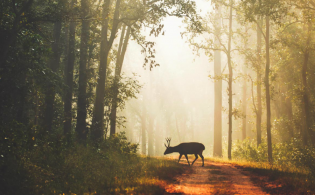 More than half of the operators surveyed by the ATTA report having integrated experiences of this kind (e.g., foraging for local delicacies, harvesting shellfish via kayak, walking with a shepherd tending their flock) into existing adventure itineraries. The full report includes specific descriptions of food-based itineraries already on offer in the adventure travel industry, as well as a discussion of the challenges and opportunities in combining food tourism experience with existing adventure travel product. 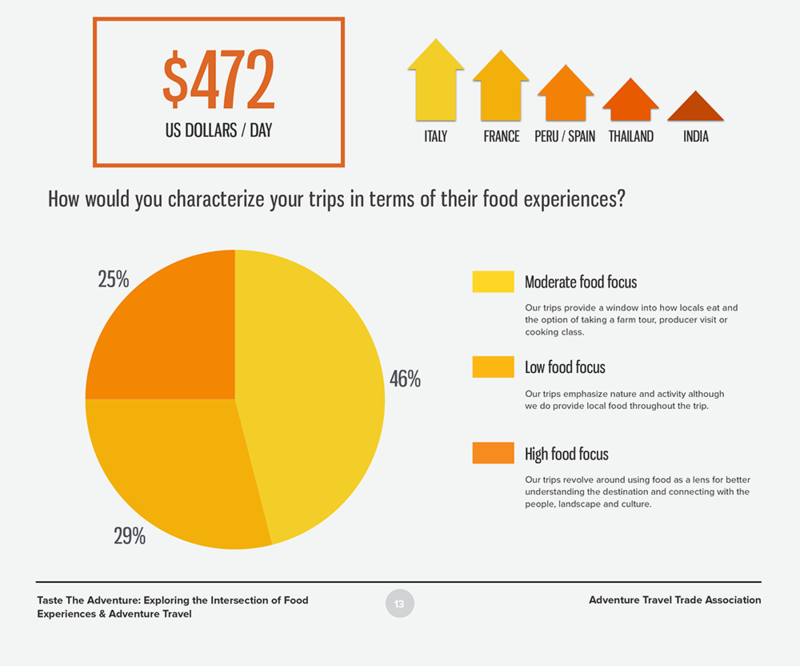 “Taste the Adventure” is available for download in the ATTA research center.